Last week I introduced you to Hope Ministries. 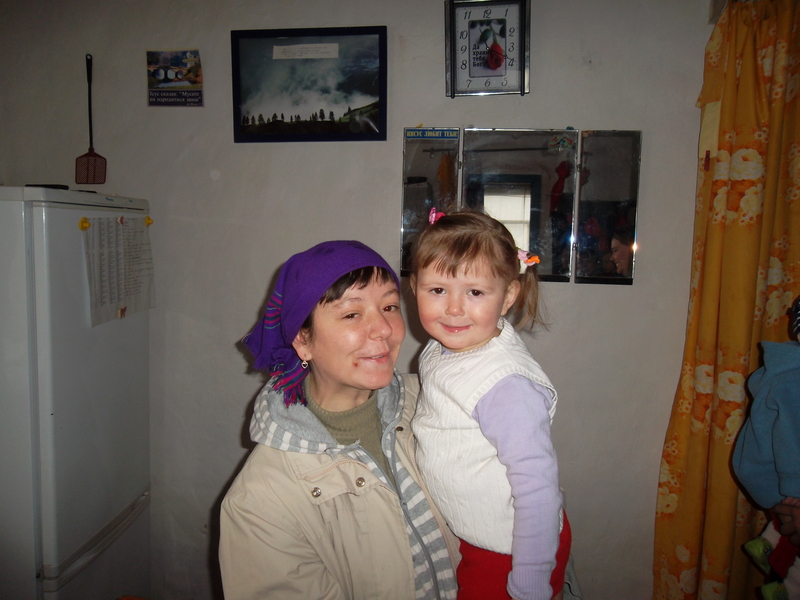 This week I am going to share a lot of what the girls learn while living in the village. One of the first things they learn is how to love and take care of their baby. They are very grateful for this as most of them don’t remember having parents. They learn how to plant and take care of a garden. Everyone in Ukraine has a kitchen garden. If they don’t have any land they plant in pots on their porches. It is very important to them so they can eat what they raise. In the village there is a lot of land to plant and take care of a big garden. They are taught how to raise and take care of the different vegetables they plant. The ministry bought the original seeds and from that time on it is up to the girls to have enough to plant the next year. The girls can bring their kids outside and watch them play while they plant and weed and take care of the garden. There is also a root cellar to store the vegetables in during the winter. But of course a garden is not all you need. It helps to have meat to eat. 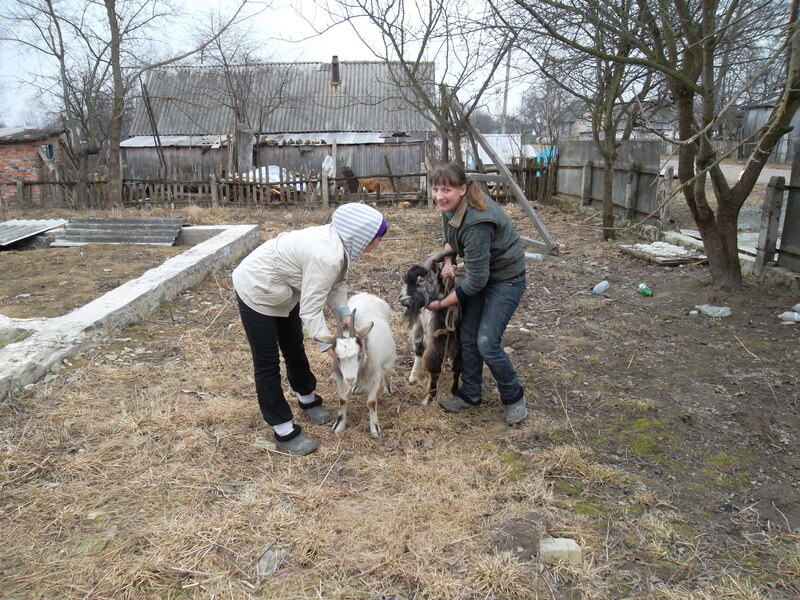 So Svetlana has a farm where they raise pigs and goats. The goats serve two purposes. They milk the goats for milk to drink and then of course slaughter them for eating. Pork is the main meat over in Ukraine so the pigs are also quite important. The house they live in is so much nicer than what they are used to. It has four bedrooms and when completely full has two girls to a room with their babies. It also has running water but no toilet facilities. 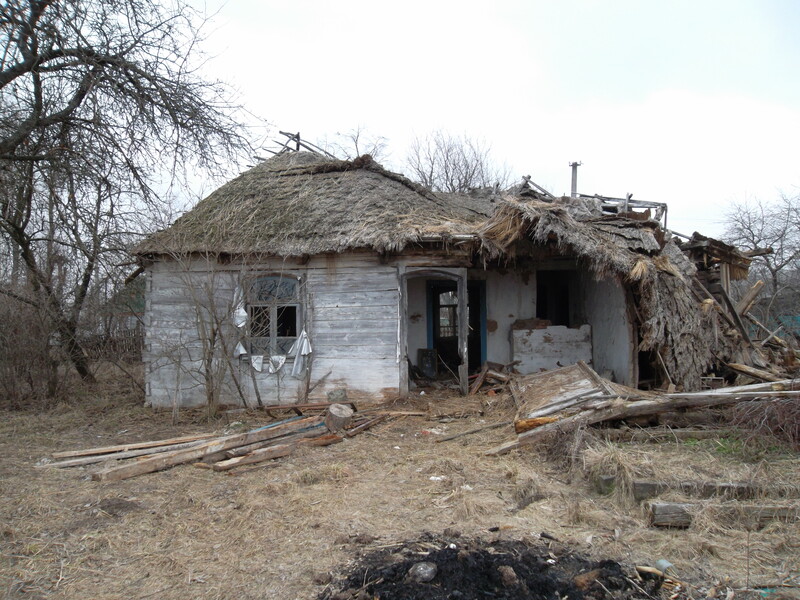 They have an outhouse and if they need to shower they can go to Svetlana’s house. The vision doesn’t end there. 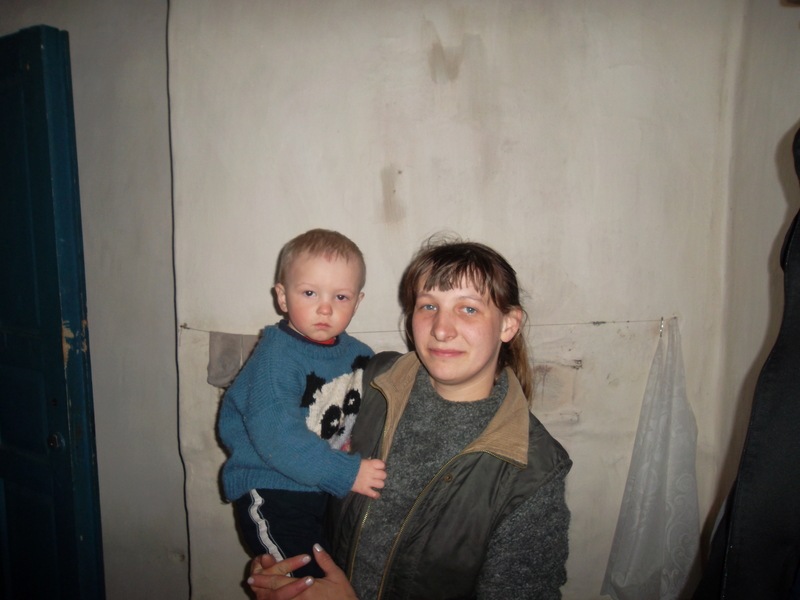 Svetlana would like to buy more land or more houses in the village. But the houses that have been abandoned need a lot of work or need to be torn down and a new place built. The vision is for each girl who finishes the program to become the head of another house to train girls with new babies. The girls are excited to be a part of this program. It teaches them so much and they don’t have to go back on the streets. Wanting to buy this to build another house for more girls. This ministry is very near and dear to our hearts. 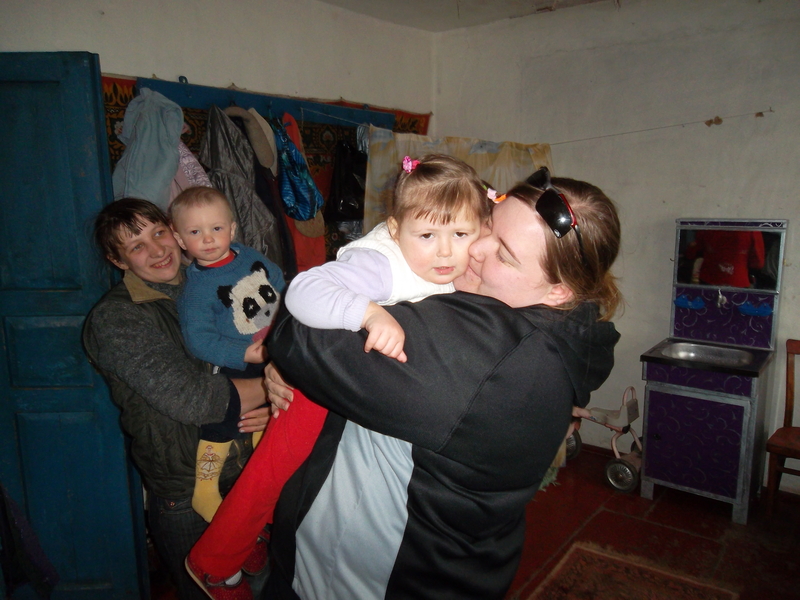 We have learned to love Svetlana and Marina but also the girls and their babies. We are thankful for people with a vision and this is truly another God given vision to help his people. Marlee saying goodbye after a visit.